When engines are built at the factory, crankshafts are balanced within a fairly broad set of tolerances using average weights for the production line components. 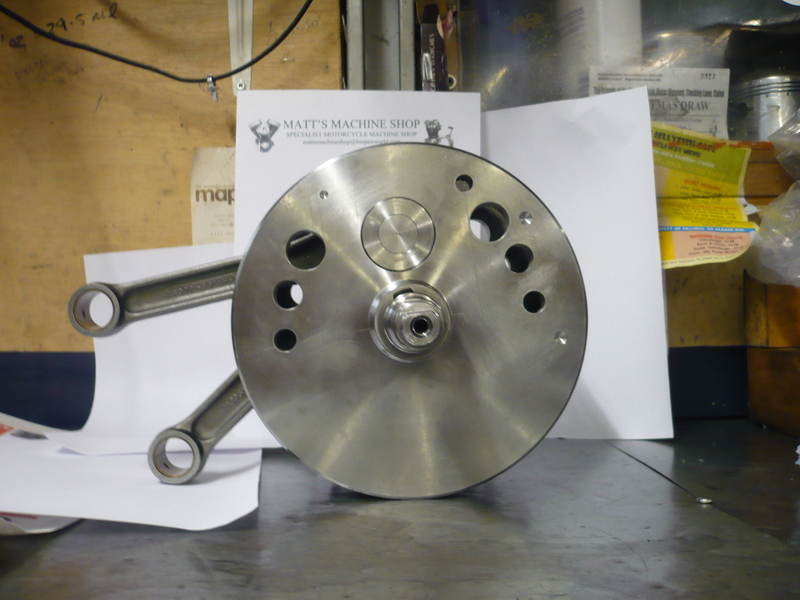 We have found that a stock crankshaft with all its original components can be greatly improved. Any change of components that alters any of the rotating or reciprocating weights will necessitate re-balancing. 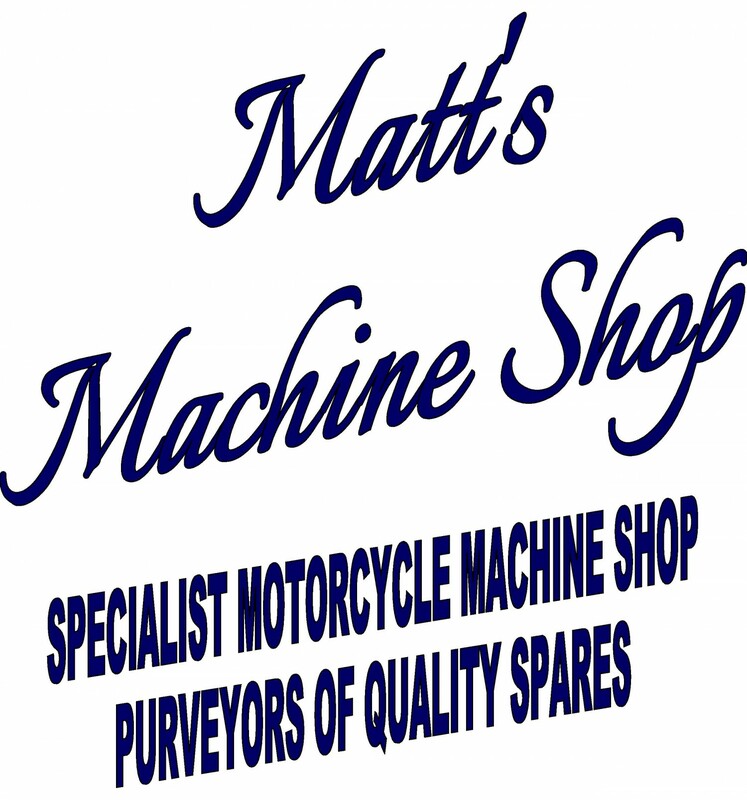 Crankshafts such as British twin cylinder types benefit greatly from dynamic balancing, as there is a fair length between the supporting bearings and a great deal of change of section along the crank. So there are weight differences that are not addressed when removing or adding weight around the periphery of the centre of the flywheel alone. 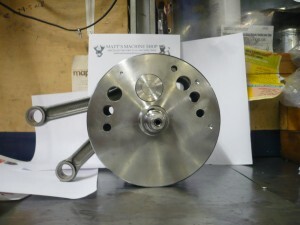 Harley-Davidson V-Twin cranks DO NOT benefit from dynamic balancing as a built up crank. 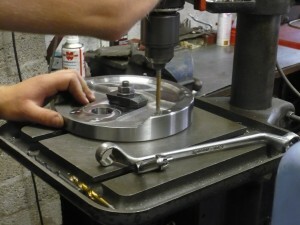 We and other professional Harley crankshaft specialist have found we get best results balancing each flywheel individually. As we have seen some quite severe rocking couples in dynamically balanced Harley-Davidson style flywheels.